When it comes to cooking for a dinner party or special occasion, even the best cooks can get the timing wrong or forget an ingredient, especially this time of year. ChopChop wants to take that worry away by being the ultimate sous chef and all-round kitchen assistant. The free iOS app lets you choose the three (or more) courses you want to make and if you select the number of people attending and the time and date, it will create a full game plan for you. 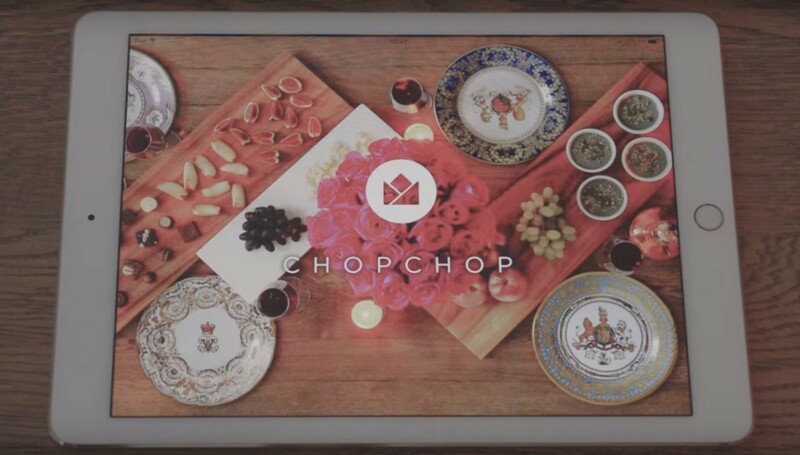 ChopChop automatically adds all of the ingredients to a shopping list, tells you when you need to start prepping each dish and gives step by step instructions on how to make each one as well. You can also invite your friends to the dinner or event through the app and share the planned menu in advance via text message, email or on Facebook and Twitter. That way if anyone has any allergies or special requests, they can let you know. So, if you’re planning on cooking a big meal over the holidays and nervous about messing things up, ChopChop could save you the stress.